Rachel Rose comments, "Maureen Hynes writes like a painter paints -- with a vivid sensuality, attuned to the eye as well as the ear... A wise and humanistic scholar, she studies the flaws inherent in materials, be they stone or or wool or flesh, that makes them what they are, and through this lens, illuminates the absurdity of human hubris... 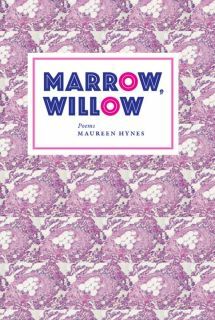 Indeed, but these gorgeous poems, lush as van Gogh, detailed as the Dutch masters, offer up their own rich and nuanced redemption." Marrow, Willow reviewed in The Malahat Review (Winter 2011) by M. Travis Lane: "Hynes places her speaker/observer in a world that extends from galaxies to ions, from refugees and the victims of torture to the joys of a fortunate childhood, from sexual rapture to the distress of loss. 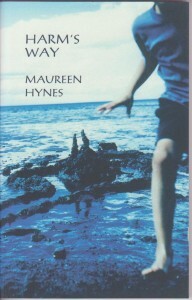 Hynes’s perceptions and metaphors are never outré, but are often startling in their aptness and domesticity." Both The Poison Colour and Marrow, Willow are available from Pedlar Press, or place an order with your independent bookseller. 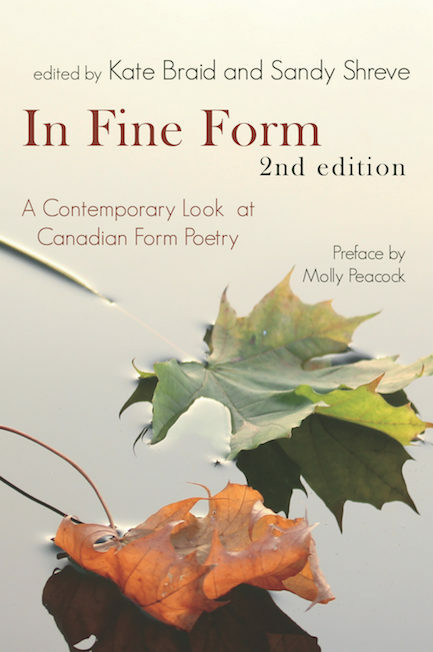 Maureen is delighted to have two poems in the new In Fine Form, 2nd Edition: A Contemporary Look at Canadian Form Poetry, edited by Kate Braid and Sandy Shreve, Caitlin Press, 2016. Untying the Apron: Daughters Remember Mothers of the 1950s, Ed. Lorri Neilsen Glenn. Toronto: Guernica Press. Cry Uncle! An Avuncular Anthology, Ed. Allan Briesmaster, Sue Chenette, Maureen Hynes. Toronto: Quattro Press. 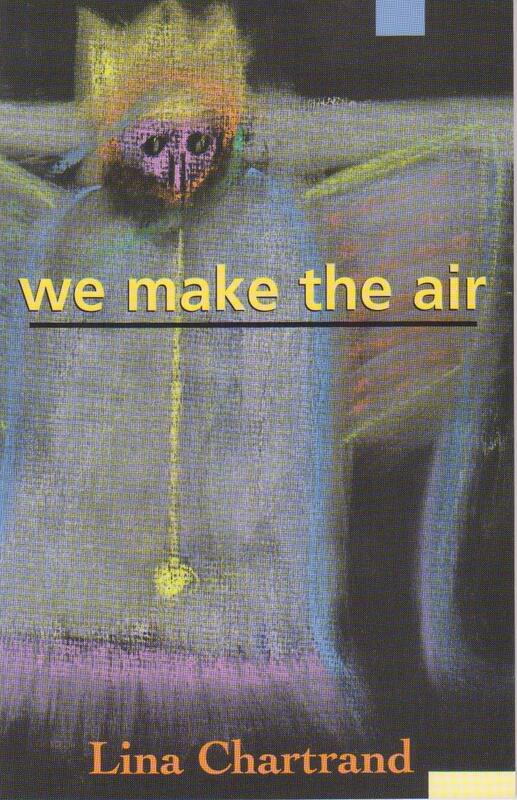 About Face, an exquisite chapbook anthology of writings from ten authors in response to Susan Low-Beer's sculpture exhibit, "About Face." (see http://susanlow-beer.com for a section of a poem by Maureen about the exhibit). A Fieldnotes Chapbook, beautifully designed by Shani Parsons. See also http://typology.ca/valley-of-the-dolls-susan-low-beers-uncanny-portraits/. 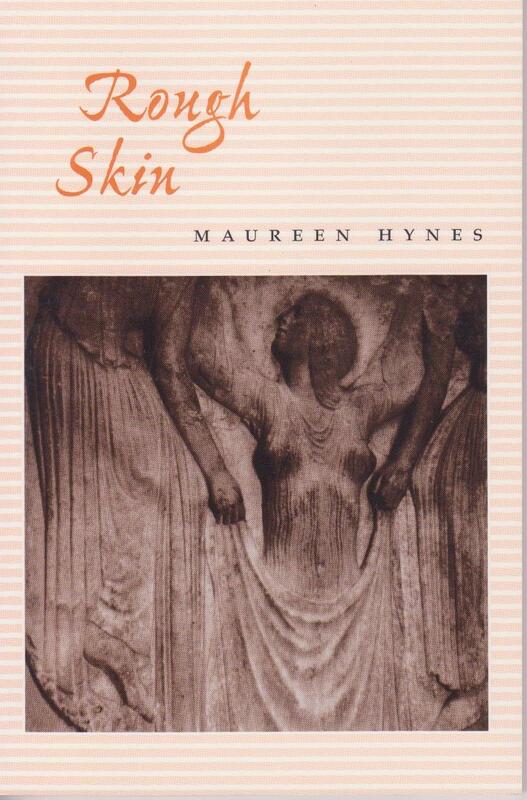 Chapbook available from Maureen. And she's published an article in the Spring 2013 issue of the Writers' Union of Canada's journal, Write, on Lorca's Granada Writers' Colloquium. 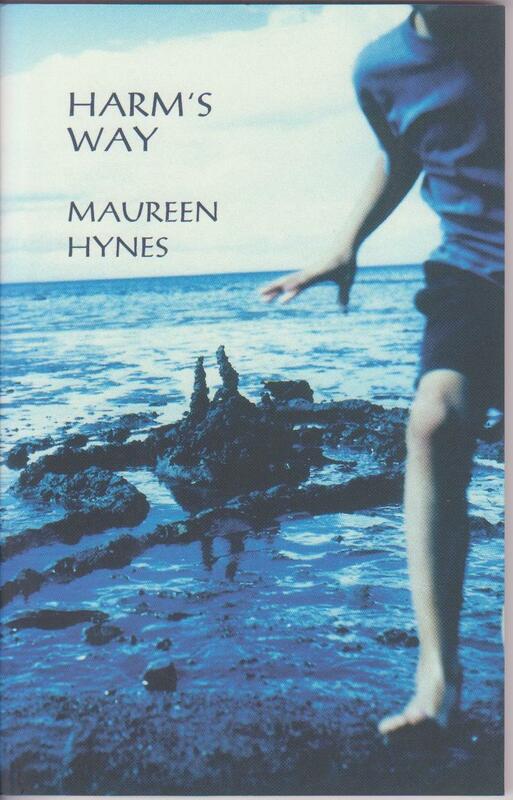 Harm's Way reviewed by Robyn Sarah in The Globe and Mail (Mar 23, 2003): "... [an] expansive book, both in poetic style and range of subjects... Whatever the subject, it is never just an excuse for a poem; always the speaking voice relays genuine engagement." 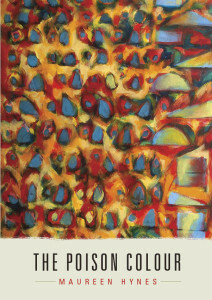 Crystal Bacon in Antigonish Review: "There is nothing timid in these poems; they domesticate the grotesque, bringing it close for our examination." Winner of the League of Canadian Poets' Gerald Lampert Award. 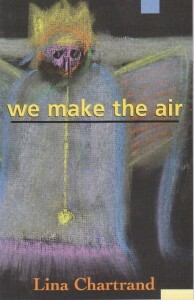 Tamara Fairchild in Hook and Ladder: "...contains some of the best poetry I’ve ever had the pleasure of reading. Her use of language is elegant, like a puzzle or a problem solved in the fewest number of steps. Surefooted. Precise. The subject matter is frequently intensely personal, yet she knows how to place the reader squarely in the room with her..."
Out of print, but available from the author. 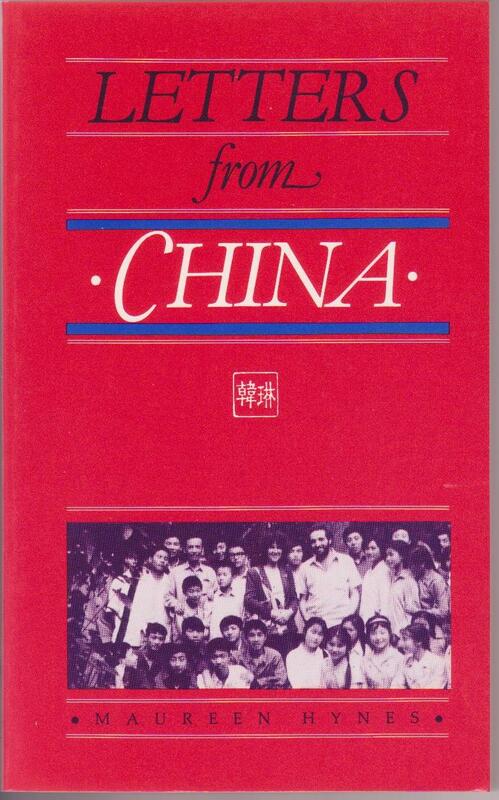 A very personal but historically significant non-fiction account of the author's teacher training experiences in Chengdu, Sichuan, People's Republic of China. 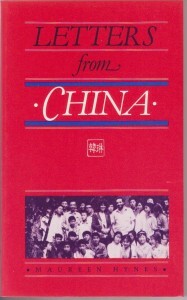 The memoir takes place in 1981, just at the end of the Cultural Revolution, when there were only one or two other foreigners in a city of two million.